All the nations who are now in a state of consternation over the latest savage terror attacks in France, are the very nations who have been poking God in the eye for quite a long period. 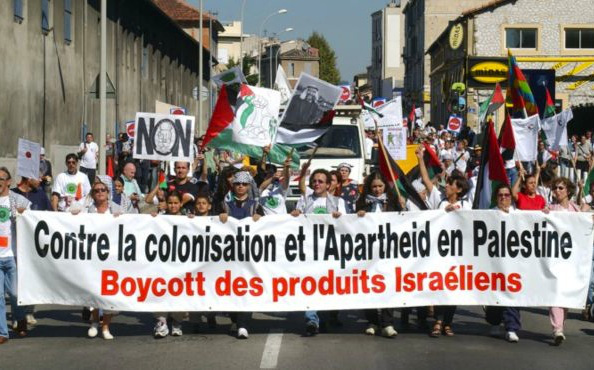 French citizens calling for the boycotting of Israeli goods. The latest poke in God`s eye was on the 11th November when the Antichrist`s EU set out it`s guidelines for the deliberate labelling of goods from Judea and Samaria, with the intention of boycotting such goods. Nations cannot poke God in the eye and expect “peace, prosperity, safety and good leadership.” They will get quite the opposite. As for all talk from, “Western leaders” about confronting and defeating Islamic terrorism, it is all empty rhetoric and deceptive bluster. There is no Western leader today who has the backbone or brains to confront and destroy the terrorism spawned by Sunni Islam or the terrorism spawned by Shia Islam. 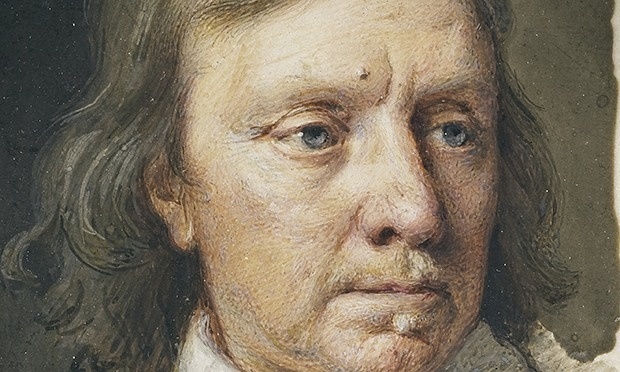 What would Cromwell have done? He was one of the few British leaders who understood that the God-given duty of a government was to terrorise the terrorists and the would be terrorists! Plus he knew how to put it into practice effectively. No nation who supports the so-called “Two-state solution” can ever expect to have peace and an existence free from islamic terrorism.